The CoCliME project kick off meeting was held in the Marine Institute, Oranmore, Ireland on the 26th - 27th of September, 2017. Based on the lessons learned and knowledge gained during the project, it will produce a CoCliME transferable framework for climate service development for application across different regions and impact areas. 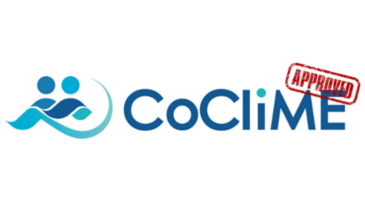 To achieve these objectives the CoCliME consortium integrates a transdisciplinary team including natural and social scientists that will dynamically interact with co-developers and end users in different coastal areas (case studies) with common needs. The CoCliME project is part of ERA4CS, an ERA-NET initiated by JPI Climate, and funded by EPA (IE), ANR (FR), BMBF (DE), UEFISCDI (RO), RCN (NO) and FORMAS (SE), with co-funding by the European Union (Grant 690462).